Is it holiday time already? 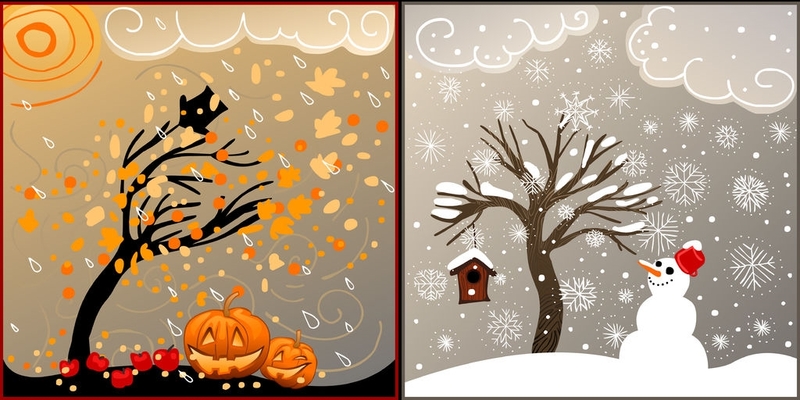 Despite the warmer weather here in the northeast, it is hard to deny that we are moving toward winter with shorter days and colder weather. Wherever you live, one of the best strategies you can undertake at this time of year is a cleanse. It’s a great time of year to think about purging the old. Just like the tall maples, we need to shed our leaves and cleanse before the winter to get ready for the winter weather and the cold and flu season ahead. Check out our Events page for information on the next Clean and Lean Cleanse being offered. This is a great way to get your energy primed for the holidays ahead. If you’re not in the area, we can help with the Clean & Lean Program on an individual basis by phone and Internet. Learn more about the program HERE and then contact me to discuss getting started. This month’s newsletter is focused on other ways that help you charge up your immune system. Right now is the best time to pay attention to your immune system to avoid the misery of colds and flu during the holidays and deep into the winter. Lower light and lower temperatures as we head into shorter days can lead to more illness. In addition to getting more sleep and managing your stress, a better diet can help you dodge that flu going around the office this year. 1. 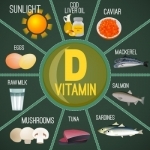 Make sure you are getting adequate vitamin D. Vitamin D is critical for several core immune system functions. Known as the sunshine vitamin, vitamin D levels tend to drop in the winter, particularly in the northern latitudes as the days grow shorter. Not only does this wreak havoc with your immune system but it can affect nearly every cell in your body, putting you at risk for colds, flu, and even depression. Ask your doctor to check your level which should be 50-70 nmol/L in a healthy individual. And specify that you would like to have the 25-hydroxy vitamin D test done, sometimes also called the 25(OH) D test. 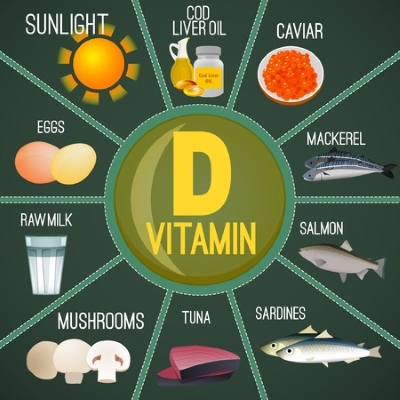 Unless you know your blood level of vitamin D, it is impossible to know what you need to do to keep yourself healthy. A vitamin D level of 30 to 50 means you want to be supplementing with D3, spending time in the sun and getting vitamin D rich foods in your diet. A level of less than 30 means you are seriously deficient and need to take immediate action to get those levels up. Talk to your doctor about supplementing with higher levels of vitamin D.
Direct exposure to the sun is the best way to get your vitamin D but that is, of course, a challenge in northern latitudes (e.g., north of NYC). Certain oily fish, cod liver oil, eggs and some mushrooms are good sources of vitamin D. More about mushrooms in the next section. 2. Eat more healing mushrooms. 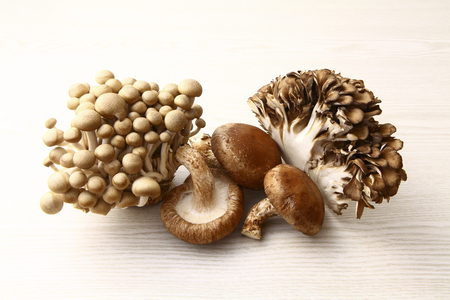 Specific mushrooms such as reishi, shiitake, and maitake are excellent sources of beta glucans. These substances trigger a cascade of events that help regulate the immune system, making it more efficient. Beta glucans stimulate the activity of immune cells that ingest and demolish invading germs and stimulate other immune cells to attack. In addition, mushrooms are an interesting food when it comes to vitamin D. One of the only plant foods that are a good source of vitamin D, mushrooms have the same ability to absorb vitamin D from the sun as human skin. Over the past decade, scientist have found that exposing mushrooms to UV lamps or direct sun increases their vitamin D content. The vitamin D produced is in the form of D2 which had been thought to be less potent and biologically less active than vitamin D3. 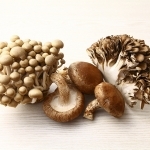 But in a study published in Dermato-Endocrinology in 2013, vitamin D2 in mushrooms compared with D3 in a supplement showed that eating 2000 IUs of vitamin D2 in mushrooms is as effective as ingesting 2000 IUs of vitamin D3 in a supplement in raising and maintaining blood levels of vitamin D. Amazing, isn’t it? 3. Eat more fermented foods. A huge portion of your immune system resides in your gut. 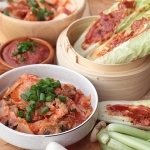 Foods like kimchi, kombucha, fermented miso, unpasteurized pickled veggies, and sauerkraut provide healthy bacteria which help to maintain a better balance of probiotics to unhealthy bacteria in your GI tract. If well tolerated, plain yogurt and kefir provide healthy bacteria, also. If you don’t tolerate dairy well, it is best to avoid it because it may cause more harm than good to your immune system. It’s important to make sure you are making the right selections at the grocery store. Probiotic packed veggies and pickles can be found in the refrigerated section of the grocery store. Be careful to avoid products that are pasteurized or contain vinegar because both will kill the healthy organisms that will keep your immune system healthy. 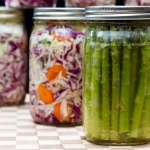 You might also be surprised at how easy it is to ferment your own vegetables. 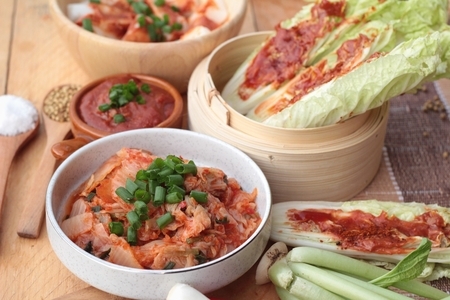 You don’t need huge quantities of these fermented foods. Two tablespoons to ¼ cup daily will do the trick. 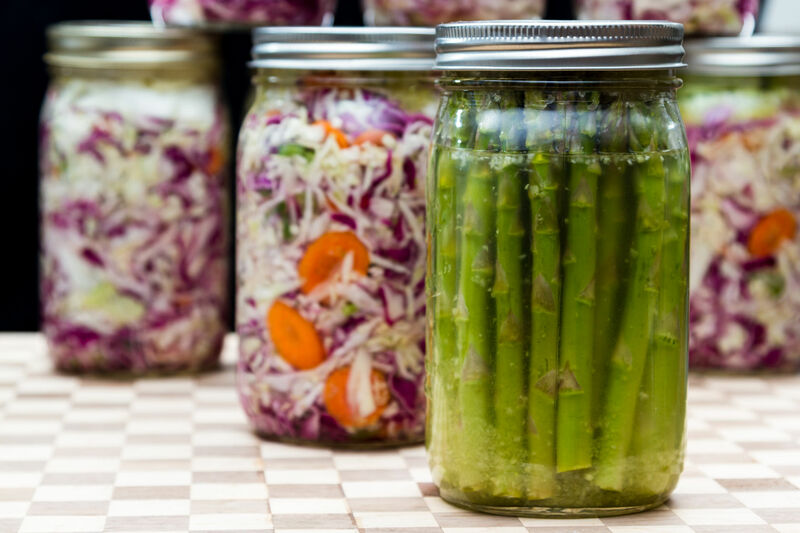 If the idea of pickled or fermented foods doesn’t tickle your fancy, try a good quality probiotic with at least 35 billion CFU and a minimum of 7 or more strains of bacteria. And change it up to a probiotic with some different strains every 6 months or so. 4. Eat a more nutrient dense diet. Make it a strategy to include fruits and vegetables in every meal. It’s not the first time you have heard this from me and it won’t be the last! This is the one area where scientists and health practitioners from all over the world agree. The easiest way to implement this habit is to think about how you can add color to your meals (see last month’s newsletter: Color can Heal You). And the most nutritious fruits and vegetables are colorful through and through. 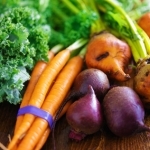 So, think beets, carrots, winter squash, green leafy vegetable, oranges, purple cauliflower, and apricots instead of cucumbers, zucchini, and apples. 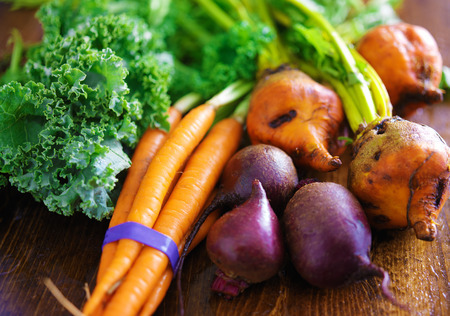 There is nothing wrong with less color dense foods, you just get a bigger bang for your nutritional buck with deeply colored fruits and veggies. Check out this blog post HERE for more ideas on eating a nutrient dense diet and supporting your immune system. Invest some time and energy over the next month to make sure you are eating well and supplementing wisely. This will go a long way towards helping you to feel great over the holidays and to survive the winter feeling healthy, energized, and right on top of your game.